MEMBERS at one of the North East’s top spas are being invited to take the plunge this month (July) to help raise cash for Maggie’s Centres as part of the epic Swim the Big Blue challenge. 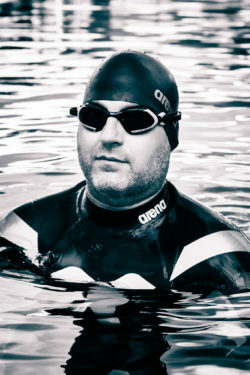 The Spa at Ramside at County Durham’s Ramside Hall Hotel is encouraging its members to sign up to a charity swim in its 25-metre pool as part of a national initiative supporting the challenge, which will see one man, Ben Hooper, become the first person to swim continent to continent across the Atlantic. Among the charities which the swim will support is Maggie’s, which has a centre at the Freeman Hospital in Newcastle offering support for people with cancer, their family and friends. Members are being asked to pledge to swim a mile in the spa’s full-size pool at an organised event on Friday July 15 where they will also be able to meet Ben and learn more about his journey. And if they are unable to make it on the day, they can still sign up to swim a mile at the spa at any time of their choice before the end of July. London-born Ben, 36, is lucky to even be alive having died in intensive care after a premature birth left him with collapsed lungs. Then, at the age of five, he almost drowned in a Belgian swimming pool. Despite this experience, this sparked a love for water and the sea, and he is now a 2* AIDA Freediver and Open Water PADI scuba diver. Ben will set off on his epic journey from Dakar in Senegal, Africa in November and will chart a course to Natal in Northern Brazil across the Mid-South Atlantic Ocean. Using front crawl, he will swim up to 12-hours a day over 120 days. Among his support crew is Durham-based therapist Esme Bebb who has organised the Ramside event and hopes to encourage all members to sign up. The Spa at Ramside swim will be held from 8-11am on Friday July 15 and both Ben and Esme will be there to meet and support the swimmers. To sign up or for further details visit www.esmewellbeingstore.bigcartel.com or email info@esmewellbeingbodywork.co.uk or call 07952 263 103. To learn more about Swim the Big Blue visit www.swimthebigblue.com. 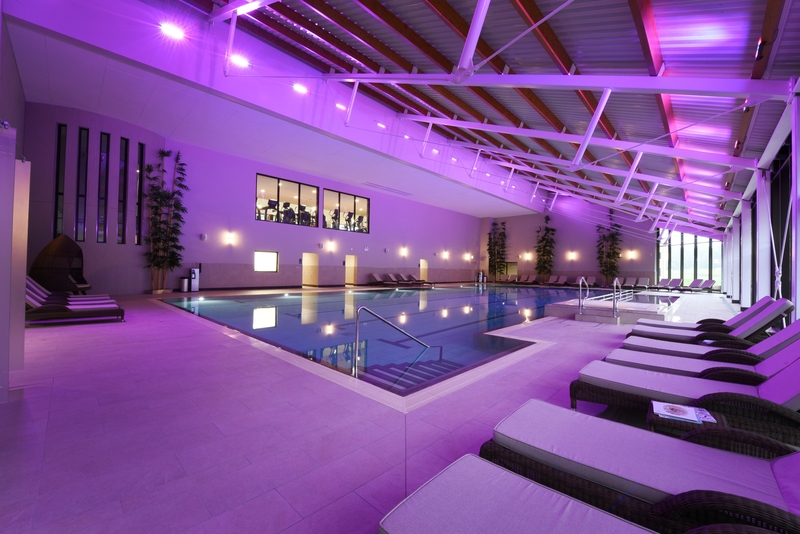 For bookings and further information about the Spa at Ramside call 0191 375 3088, email enquiries@ramsidespa.co.uk or visit the website at www.ramsidespa.co.uk.